Hi guys! Sorry I skipped my post on Friday, I was in California with my mom helping her with her dental conference and I was super sick (still am). But honestly after seeing that Emily Gemma was posting on social media right after having her baby I really don't have a good excuse. She is #goals. Anyways, I am in LOVE with Abercrombie's workout apparel right now. 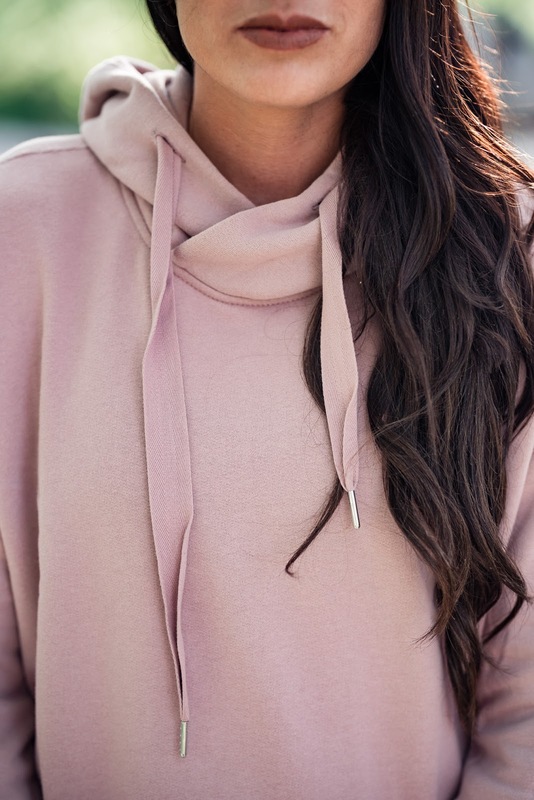 I recently got this hoodie which is now on sale for $31 and it is so freaking soft. I linked some of my other favorites below. 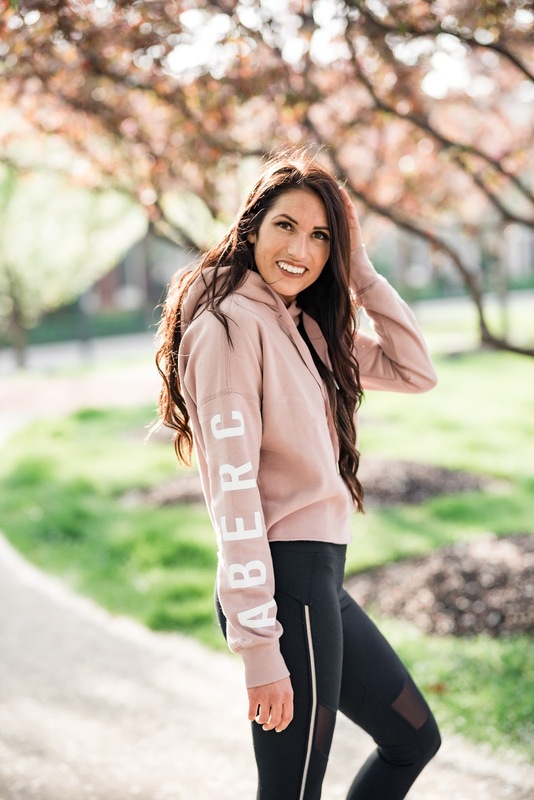 Have you shopped Abercrombie's activewear? I love the top! Super cute! Love that top...those pants look so comfy too! They are! The top is so soft! 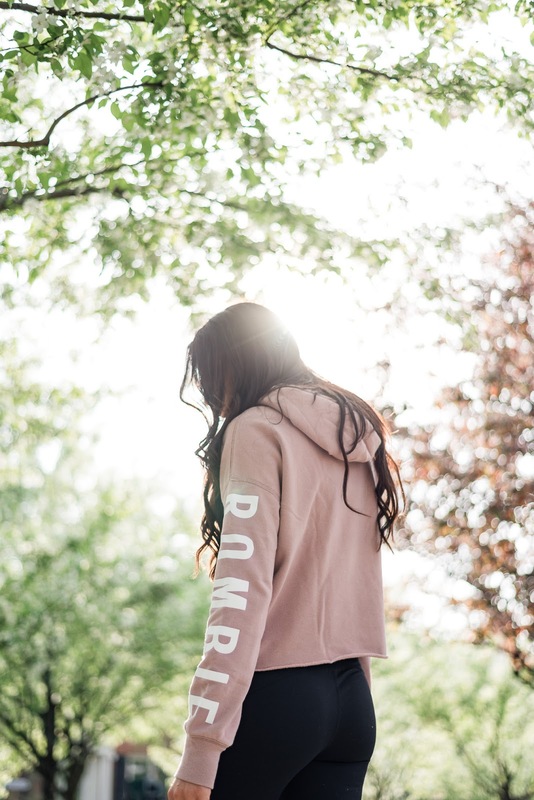 Loving the dusty blush shade of the sweatshirt, perfect for post working out! I love those leggings and that sweatshirt looks so comfy! Also that light is gorgeous! Loving this hoodie! And such a steal for $31! The perfect comfy look! this workout gear is so cute! These shots are gorgeous and I am loving the workout wear!! I'm obsessed with your hoodie! It's so cute !!! Such a cute workout look!! I love your hoodie! What a pretty color. 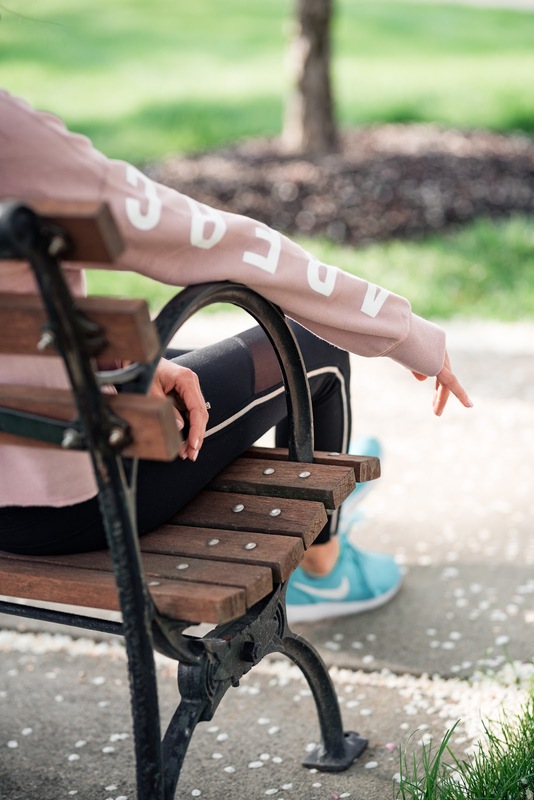 I love that active wear is a huge trend right now! I've never been so stylish or comfortable in my whole life!